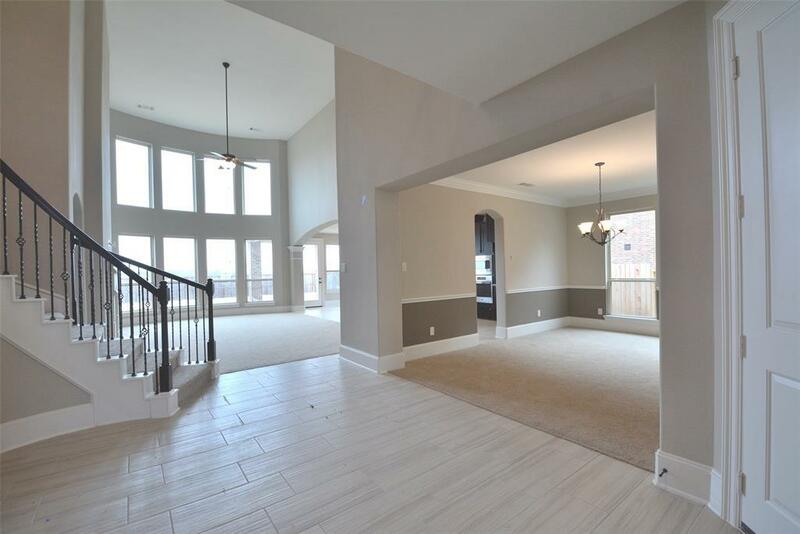 New Westin Homes-New Construction!GATED SECTION!The Carter III Plan,Upgraded Stone Elevation"B"! 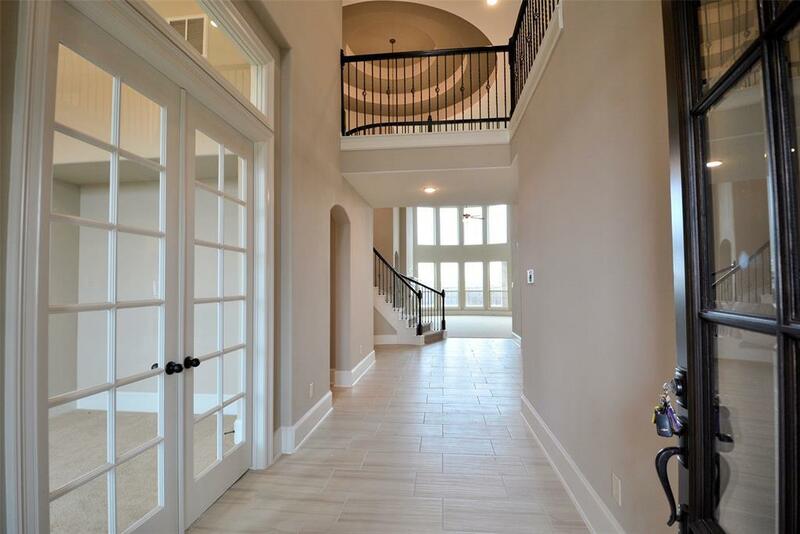 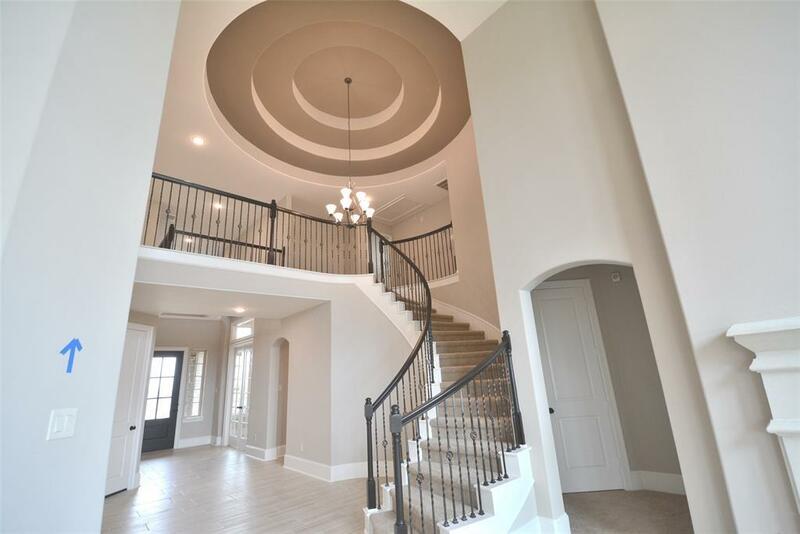 Gorgeous Home Showcases 5 Bedrooms(2 Down), 4 1/2 Bath & 3 Car Garage!Stunning 2 Story Foyer w/Dramatic 4 Layered Circular Coffered Ceiling!Beautiful Sweeping Iron Stairway!Balconies,Ar-Niches & Large Tile Floors!Study w/Tall French Doors!Elegant Formal Dining!Gourmet Kitchen w/Granite Counters,Huge Working Island w/Stainless Under-mount Sinks,Tall Custom Cabinets,Tile Back-Splash,Built-In Stainless Appliances & Breakfast Area! 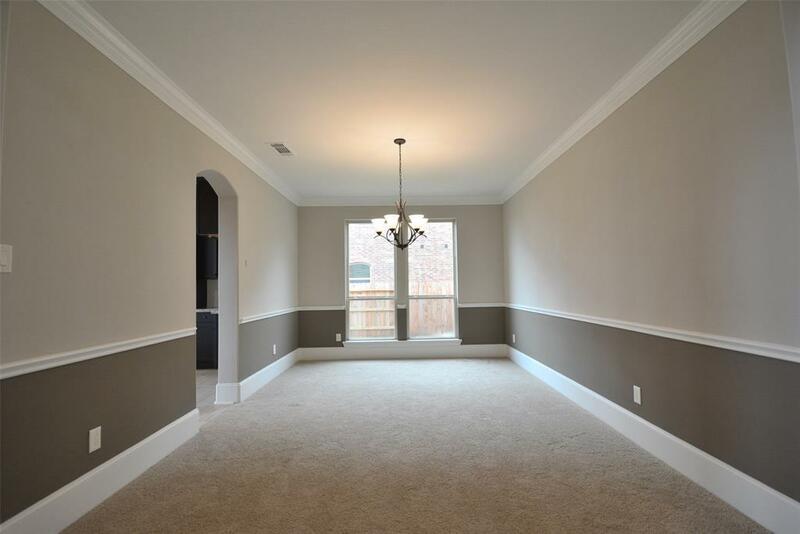 Grand Family Rm w/2 Story Amazing Wall of Windows & Cast Stone Fireplace!Master w/High Coffered Ceilings,2 Private Sink Vanities,Deep Garden Tub,Huge Walk-in Shower & 2 Walk-in Closets!Game Rm w/Built-in Desk,Media Rm w/Upgraded Wet Bar,1 Guest Room w/Private Bath,2 Secondary Bedrooms,Jack & Jill Bath!Zoned to Outstanding schools!Energy Features: Environments For Living Program!Wonderful Amenity Center with Pool,Splash Pad & Walking Trails!NO FLOODING!